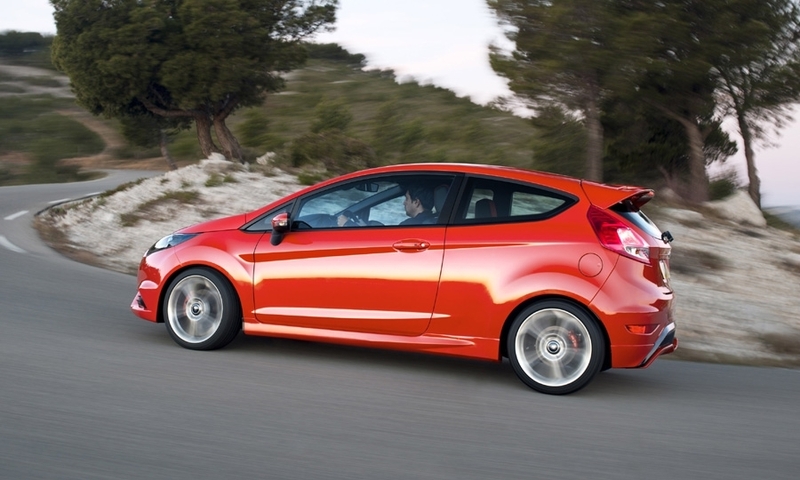 The ST is confirmed for Europe in 2013, but no word was given about a model for North America. 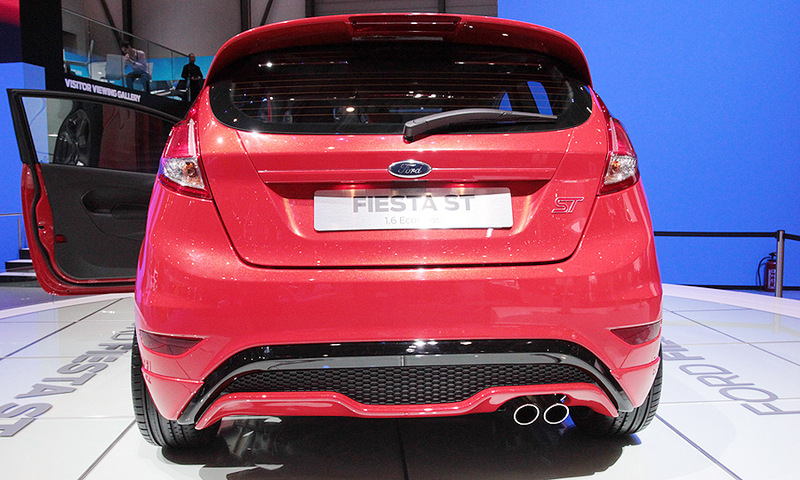 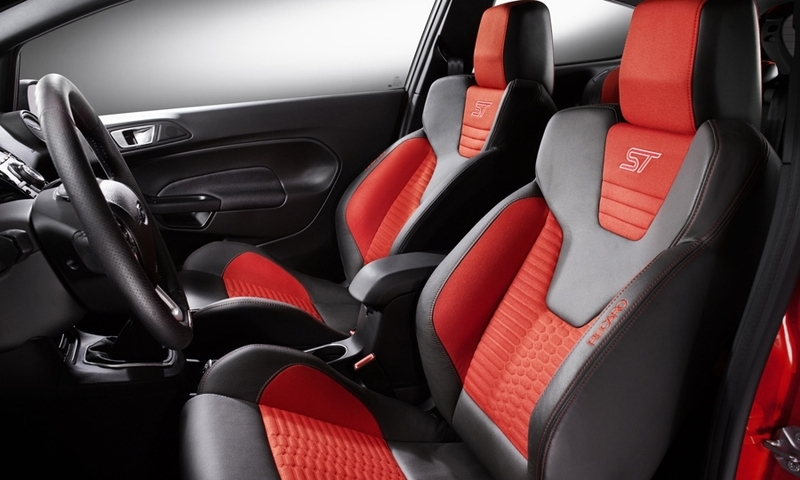 The Fiesta ST is powered by a 1.6-liter EcoBoost engine making 177 hp and 177 lb-ft of torque. 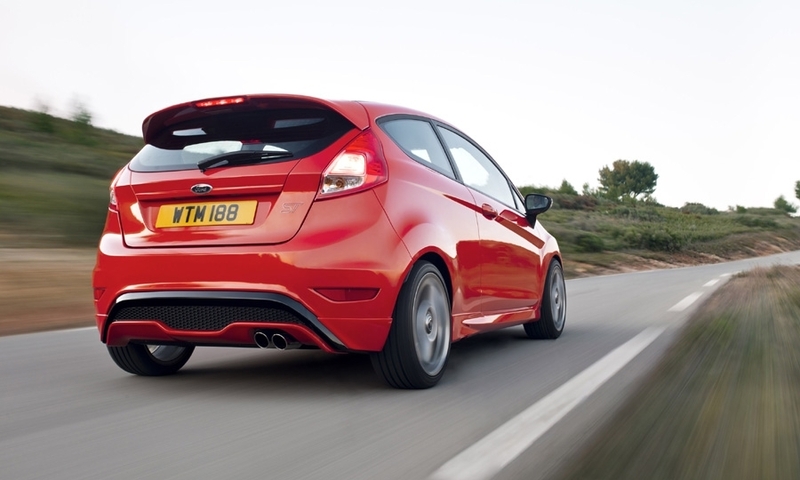 That results in a 0-to-62-mph time of less than seven seconds and a top speed of more than 136 mph. 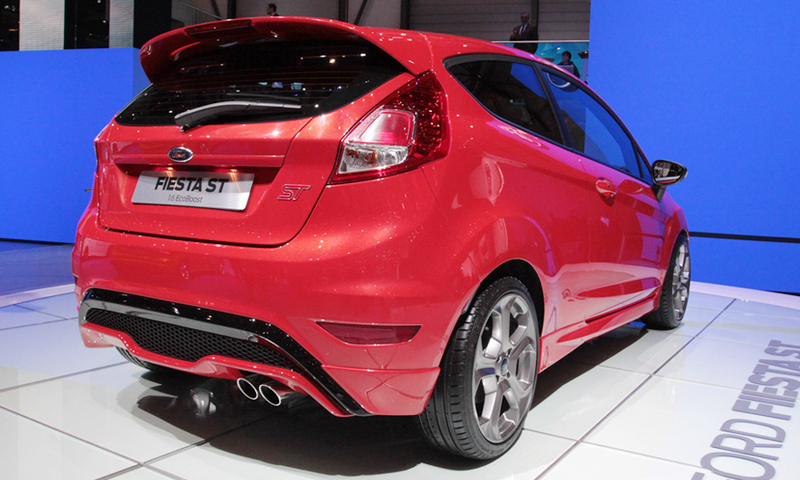 At the same time, Ford says, the Fiesta ST delivers a 20 percent reduction in CO2 emissions compared with the previous Fiesta ST.